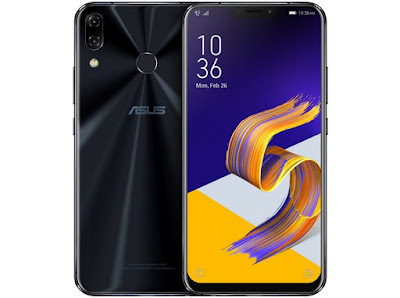 Asus Zenfone 5Z Price Revealed Before Launch Event – Flipkart Exclusive: - As we all know that This smartphone is one of the most awaited smartphone in 2018 which was launched in MWC 2018. So they finally launched in India on 4th July 2018. 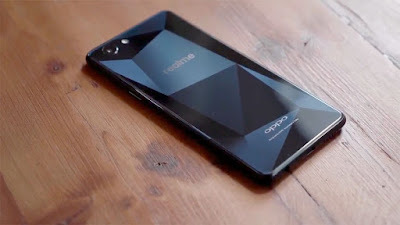 And this smartphone is really a flagship killer smartphone. So below you can check out all the details of this smartphone. 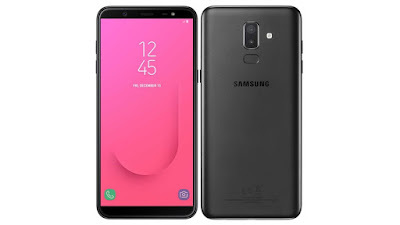 This smartphone will be coming with Snapdragon 845 Processor which is amazing processor in the 800 series of QUALCOMM and almost every flagship smartphone use this processor now just talk about the camera it support dual primary camera with wide angle support 120 degree in front and back now in this smartphone you will get the ZenMoji which is just like apple AR emoji. This smartphone support fast charging and the main thing in this phone is it is all AI based this smartphone having AI camera, AI battery, AI Gallery. So as this is a flagship smartphone but as per the rumor this smartphone will be coming with the price of Rs.35, 000 – 38,000 In India but this smartphone launch in India with aggressive price which is . If You like this article then don’t forget to share with your friends and family keep tuned with us for more updates.